The Catholic Church has a long history. Over the course of the past two thousand years, the Church has grown, evolved and changed. What was once a small Jewish sect on the fringes has become much larger and a more integral part of society in many places, but still focused on the mission to proclaim the Good News of Jesus Christ. Whilst church buildings are constructed primarily to serve a liturgical function, over time they serve also as evidence of how the Church – the people of God – have lived out their faith in that place and at that time. Australia’s earliest church buildings are noticeably different to our newest structures, in their arrangement, their use of materials, the artworks within them, and much more. Yet even the oldest of functional church buildings is subject to change and renewal. 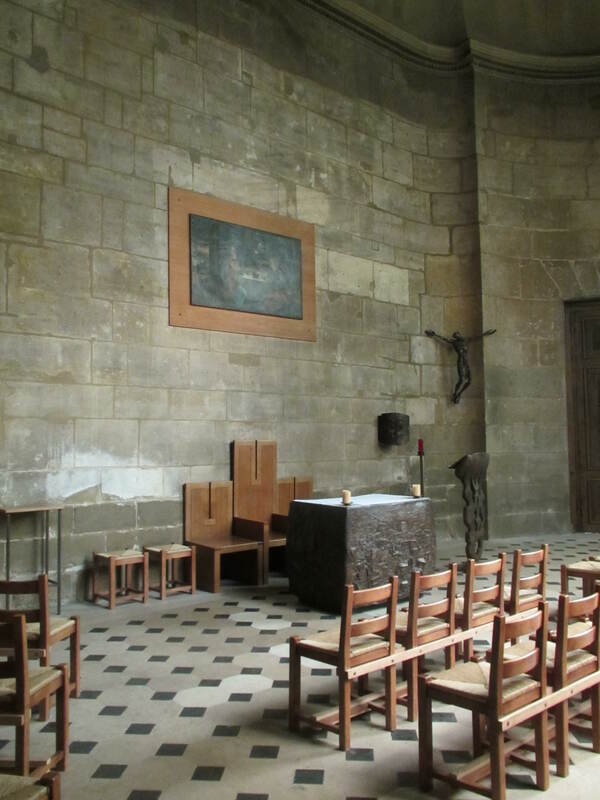 Centuries-old churches are adorned with new artistic works, reordered to better reflect our current understanding of the liturgy and changed with the hope of better reflecting and supporting the faith of those who worship within in them here and now. It can be difficult to accept change, especially when it comes to matters concerned with our deepest-held beliefs. Yet our Church, like our God who calls us to be Church, is (to borrow from St Augustine) both “ever ancient” and “ever new”. We are called (to borrow from the Second Vatican Council) as a Church to be attentive to the “signs of the times”. We should not be afraid of allowing our church buildings today to be shaped so that they remind us where we have come from, but also allow celebrate who we are as the people of God now, and symbolise our hopes for the Church in the years to come.